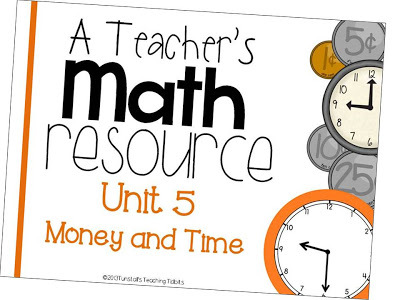 A Teacher’s Math Resource Units 1-6 Complete! 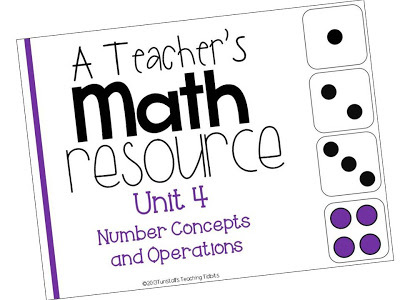 It’s no secret that I have been spending my Summer immersed in math curriculum planning, but I am excited to say that last night I was able to finish off the 6th unit in my Teacher’s Math Resource Packs! That’s the entire first semester of school finished! Check! I think the binder making is making me more giddy than being done with half the year! Unit 6 is what I am calling the Texas Supplement Unit. 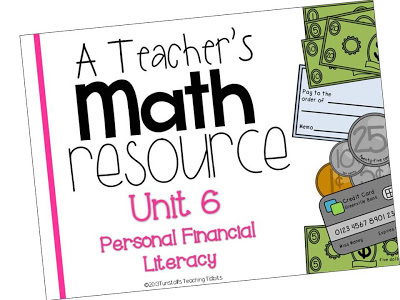 In Texas, we will now be responsible for teaching personal financial literacy. 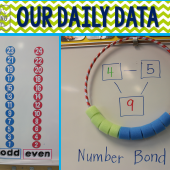 Unit 6 addresses those standards. For CC people, these are brought up in your social studies standards. 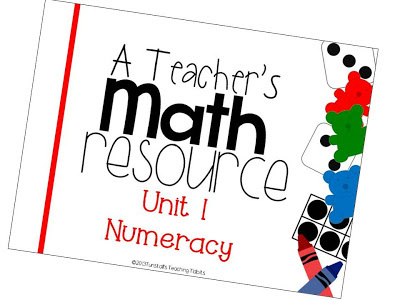 This unit is taught during December. So it ties in really well with wants and needs, giving to charity, deciding how to spend money etc. Each picture links you to my store for that particular set. If you are on the fence about these, the first unit is free. Try her out and see what ya think! 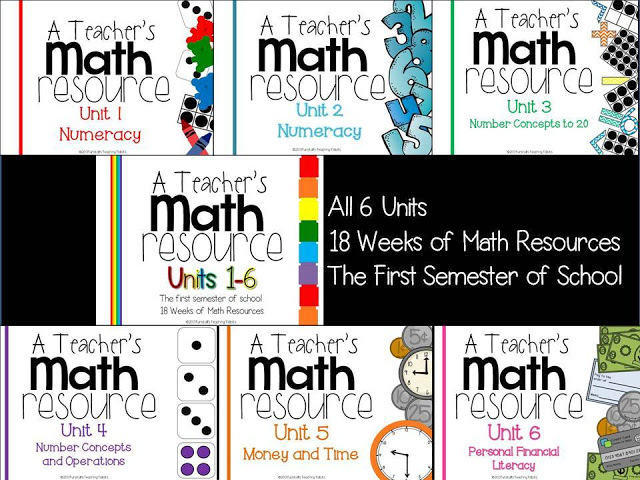 The bundle of all 6 units is discounted for the next 24 hours! 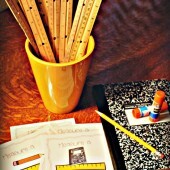 And congrats to my three winners of the Ready for School Pennant! Rafflecopter chose them so no throwing tomatoes at me!!! The names are posted below in the previous post on the copter itself. Winners have been emailed. …and thanks for following me on blog lovin!!! Daliene!! Now that I know these units are loved and approved by you, I know I will love them! It makes me happy to see your name come across my screen after we lost you last year. Miss seeing your smiling face! Seriously these are OVER THE TOP awesome. You are making my life soooooo much easier for next year, this is why you are one of my super heros. Thanks for always rockin' it out. PINNING!!!!!!!!!!! GR13C ….rofl….I love it!! What a drama Google Reader's exit has become!! I love these kits and I am heading over to check them out right now! Thanks for sharing! These units are fantastic. 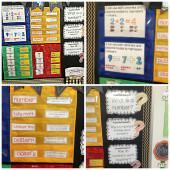 What a blessing they will be to first grade teachers, especially Unit 6 in Texas. 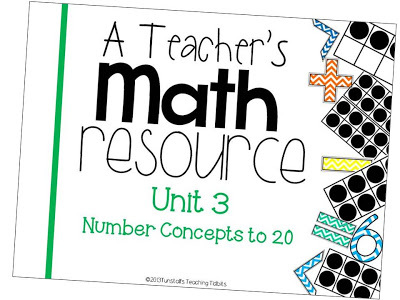 I teach third grade and would love to see a product like this for my grade level, especially if it was aligned for the new Texas Standards. Wow! YEEHAW 🙂 Haha (the TX teacher in me just had to say it!!)! 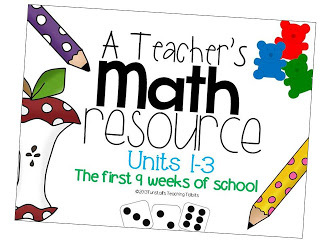 Thank you, Reagan, for such a wonderful resource!!! Can't wait to print! Oh, Reagan, How I wish I could BEG you into doing this for kindergarten!!! If you have "spare time"…consider it! I'm thinking BIG TPT sales! Looks great! You are the best!!! I agree. 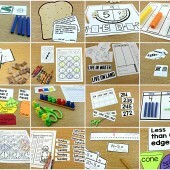 I have been searching pinterest for kindergarten new twos stuff and there is very little. Please consider this. 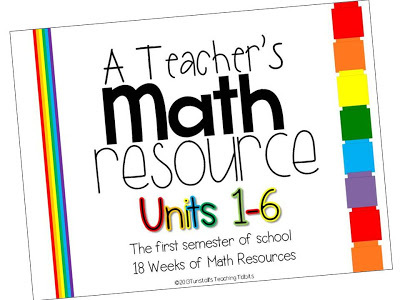 So do you use a math curriculum? We use Math Expressions and I dislike it very, very much. Not aligned with common core so I am going to have to supplement to meet the needs of common core. One person on my team is piloting Investigations this year. 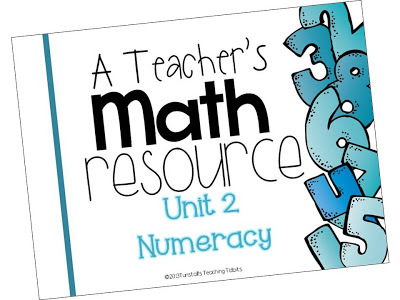 Do you recommend using the math resources or guided math for second grade? 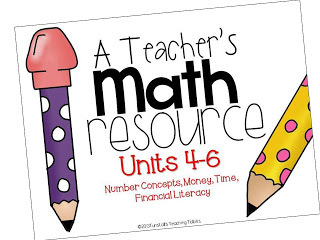 I am a new teacher and this will be my first time teaching math, YIKES! What is the difference between the two?